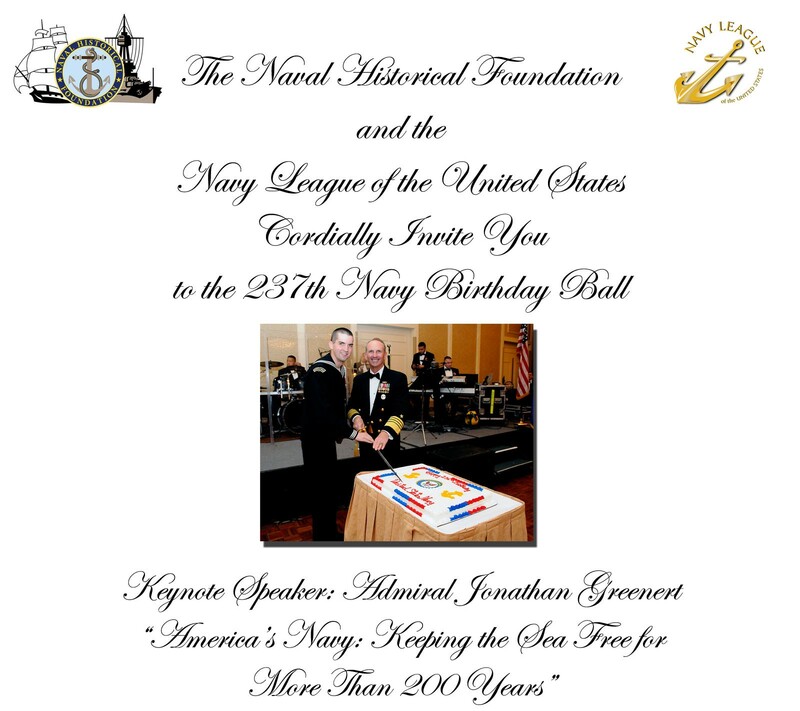 For the seventh consecutive year, the Naval Historical Foundation will co-sponsor the Navy Birthday Celebration in the Washington DC area, along with the National Capital Council of the Navy League of the United States. The event will be held 13 October at the Sheraton Premiere Hotel in Tysons Corner, VA (see our listing here for more details). 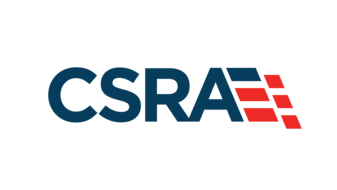 This year’s theme is “America’s Navy: Keeping the Sea Free for More than 200 Years.” It will mark the 200th anniversary of the War of 1812, as well as the 50th anniversary of the Cuban Missile Crisis. As in previous years, the Chief of Naval Operations (Admiral Jonathan Greenert) will attend and be the keynote speaker for the event. 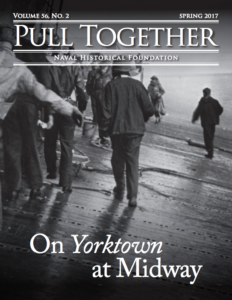 CNOs since ADM Jay Johnson in 1999 have stressed the importance of celebrating two key dates in our Navy’s proud history; the pivotal victory at the Battle of Midway 4-6 June 1942, and the Navy’s birthday on 13 October 1775 during the American Revolution. As a result each year more and more active duty and retired Navy officers and sailors have turned out to remember our roots and to celebrate our triumphs. Previous year’s birthday celebration themes have included: Victory in the Cold War; Centennial of the Great White Fleet; Honoring Navy Individual Augmentees in Iraq and Afghanistan; 40th Anniversary of Apollo 11 and Navy in Space; Naval Aviation Centennial; Civil War Sesquicentennial. The Foundation’s role has been to provide historical context to the event, including imagery and artwork, as well as videos when appropriate. This year, we have commissioned a set of three portable exhibit display panels and a 5 minute video telling the story of the Cuban Missile Crisis, and the Navy’s leading role in averting a possible nuclear conflict in North America. You can see the panels online here. If you are in the area and plan to attend, online registration is available at www.navybirthday.org.